B4C runs a number of programs and activities related to invasive animals and plants. The ‘Common Myna Humane Reduction Program in Brisbane’ is a community program of B4C which creates community awareness of Common Myna (Acridotheres tristis) impacts, volunteers build cages and participants trap Common Myna birds in their backyards. 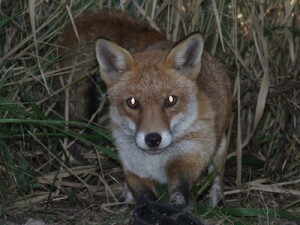 The aim of this program is to create awareness of the impacts of foxes and reduce their population in Bulimba Creek Catchment by engaging private land owners to take control measures on their properties. Those beautiful brilliant yellow flowers in your backyard maybe causing damage to our native bushland. 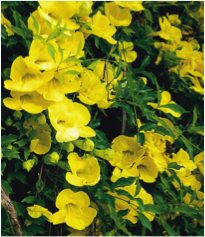 Native to tropical America, it’s a vigorous woody climber and is one of 32 Weeds of National Significance (WoNS) which are agreed by Australian governments. We will have further information about activities and programs related to invasive species here soon.